An exceptional holiday experience awaits all guests staying at the Premier Village resort. 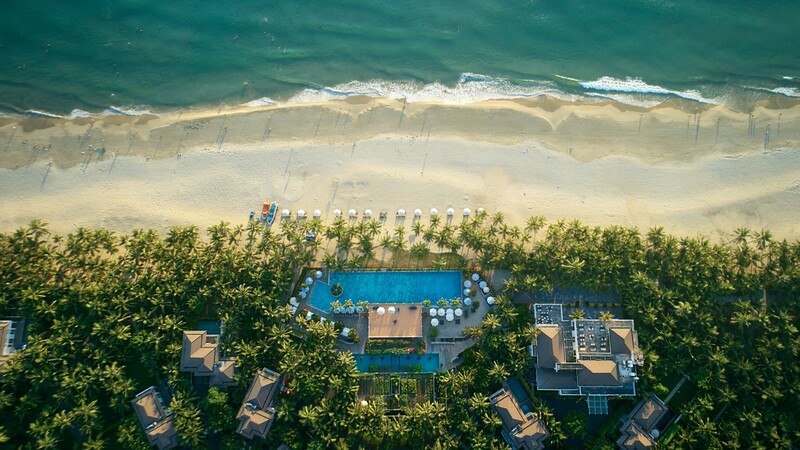 As a luxury beach hotel in Danang, Premier Village is located on My An Beach, one of the finest settings in this charming seaside city. The picturesque beach provides the perfect destination for those seeking a personalized beach retreat. Rich with historical and cultural significance, Danang offers plenty of opportunities for recreation and exploration. 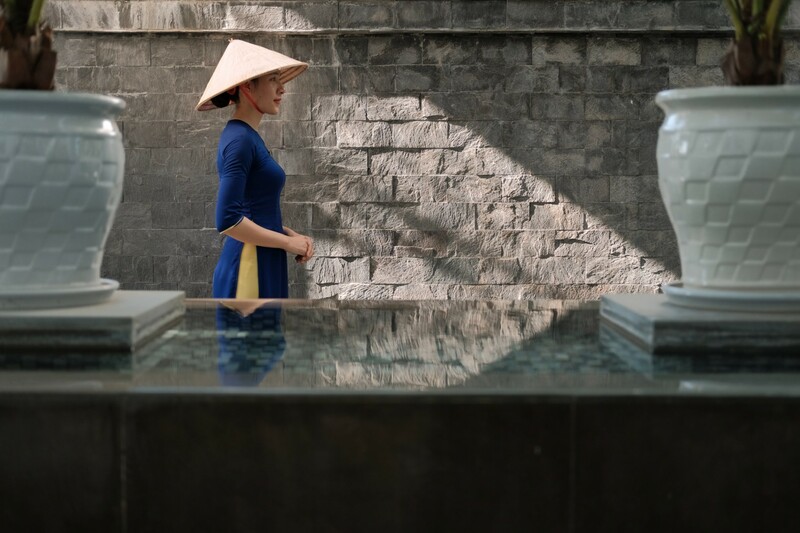 Located in close proximity to the ancient city of Hoi An, the Cham ruins at My Son, and the beautiful Ba Na Hills, Premier Village is perfect for those looking to discover the sights of the past or the highlights of the present day. The hotel features a sensational selection of villas to choose from, including Garden View and Ocean Access residences, as well as our popular Beachfront villas. Our modern villas are designed for maximum comfort, each of them an excellent choice for a satisfying Danang vacation. Every one of our villas comes with a fully-equipped kitchen, private pool, garden, spacious bedrooms and bathrooms to let our guests immerse themselves into a world of leisure. Offering easy relaxation for families and friends alike, our villas are sure to leave you with precious and lasting memories. Although each villa comes with its own kitchen, our range of world-class dining experiences will be a highlight for guests at Premier Village Danang. With restaurants all around the hotel, each venue provides a unique dining experience. 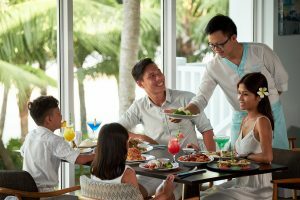 Whether dining at our poolside restaurant, or at the beachside club taking in the breathtaking panoramic view, guests can select from a range of dining options that cater to all tastes. Our traditional Vietnamese cuisines are cooked with local produce and fresh seafood, while our international favourites are prepared just the way you like. Our spa service is a true highlight among the luxury hotels in Danang. With our two foot-massage areas, seven treatment rooms, and both dry and steam saunas, each visit to our spa will let you enjoy ultimate relaxation. VIP areas are provided for guests who wish to accommodate themselves with an extra-private experience. Our skilled and professional therapists will bring you through this journey of rejuvenation. Our treatments will revitalize your whole body, letting you feel free from worries or stress – and ready to take on the world once again. The resort also includes a private beach, the perfect location to catch the sunrise and enjoy a refreshing swim. Our fitness center and bicycle hire allow guests to stay fit and healthy even while on holiday. Families and other groups will find plenty of ways to keep active, even while staying at the resort. Premier Village also provides complimentary game and movie rental for everyone to enjoy. For parents looking to fully relax while on vacation, we have a Kids Club where children can play together in a fun and safe environment, while being supervised by qualified expert staff.